Range in Japan Hokkaido, many parts of Honshu, Shikoku, Kyushu, and Okinawa. Route Accidental: With imported foods after W. W. II. Native organism(s) affected: Crop plants. 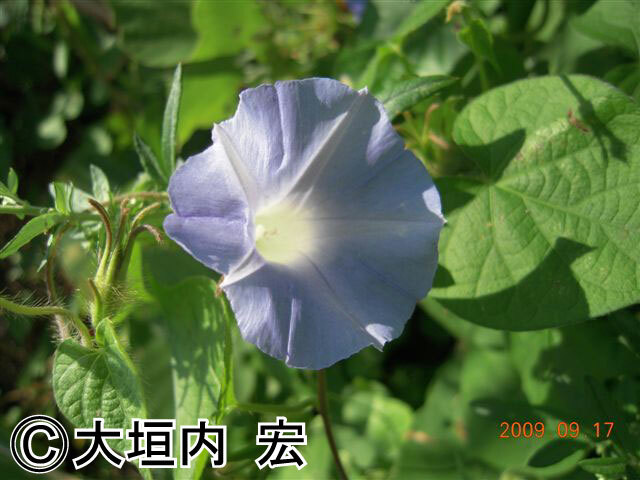 Regulation in Japan Import of the genus Iomoea from the countries with Cylas formicarius Euscepes postfasciatus to Japan is prohibited by the Plant Protection Act.